Oakville painting company offering commercial painting and industrial painting services, competitively priced and completed on schedule. At Bullard Brothers Painting Oakville, we offer a highly flexible commercial painting services and decorating services. We work on all types of commercial painting projects and industrial painting projects ranging from office spaces, restaurants, fitness centers, hotels, nursing homes, hospitals, factories and warehouse complexes across Oakville, Burlington, Mississauga, Milton and the GTA area. We offer interior and exterior commercial painting services. Bullard Brothers Painting has the experience in commercial painting to manage these involved projects for you, while ensuring minimal disruptions to your business and keeping safety a priority at all times. When planning commercial painting projects, the quality and durability of the paint being used is only one of the factors involved. Commercial painting an office should abide by environmental standards as the coatings used during commercial painting may have a negative effect on the indoor air quality of the building. We provide you with the right information to make the best decisions when it comes to commercial painting products for your work space. Feel free to ask Bullard Brothers Painting about other environmental issues you should know with a commercial painting project. 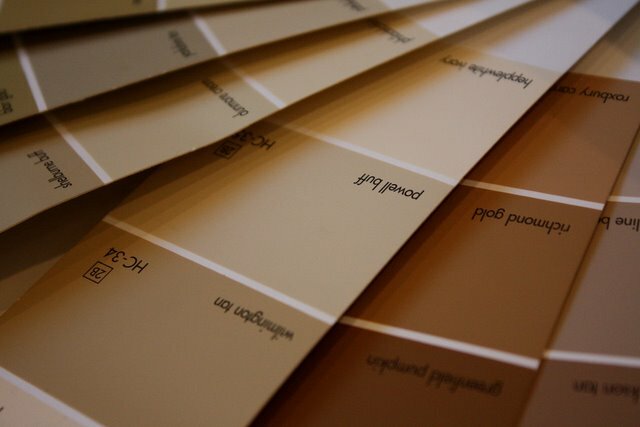 Another consideration when commercial painting is colour, the correct colour choices can boost productivity, add to employee creativity and even reduce stress and fatigue. Bullard Brothers Painters are extensively trained and experienced to provide full commercial painting and decorating services of the highest quality craftsmanship. And we have been providing professional commercial painting services and advice to the Oakville business community for over 20+ years.